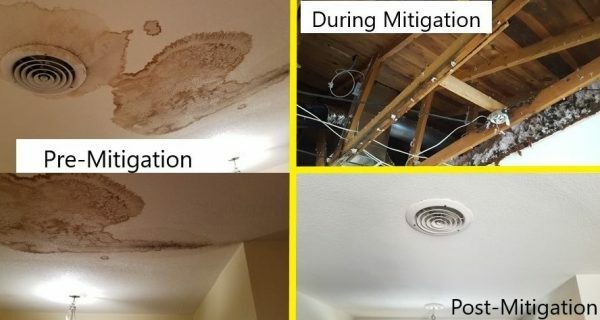 Not all water damage is created the same. While every time your property or belongings come in contact with water there is a potential risk for high costs associated to it, the cost could significantly vary depending on the category of water damage the home or commercial property has sustained. It’s not the same to have an overflowing sink than to have a sewage leak! There are three categories of water. All three of them can cause significant damages to your home, but some are easier to cleanup than others. 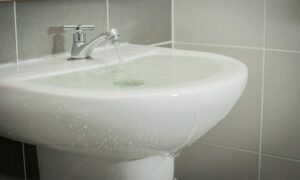 Category 1 water damage can be a result of broken water supply lines, overflowing bathtubs or sinks with no contaminants, appliance malfunctions, melting ice or snow, rainwater, or broken toilet tanks and bowls. 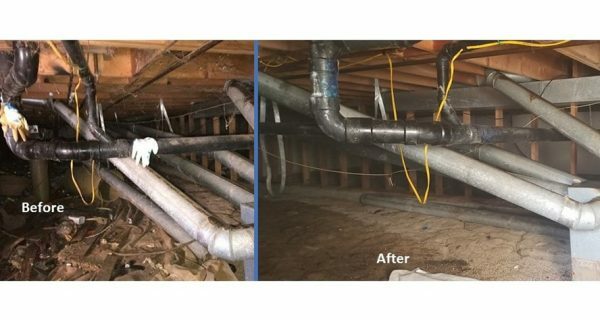 While your property might not suffer from contamination from Category 1 water damage, it is still essential that the cleanup is done promptly and appropriately. The smallest traces of sitting water could cause mold growth in your property. Water damage that comes from Category 2 Water is known as “gray water.” It is the result of water mixed with chemicals, or water with biological and/or physical contamination. Humans or pets that come in contact with this type of water could experience discomfort or sickness, depending on the actual contaminant found in the water. This type of water carries microorganisms, which are responsible for making you feel sick. When your property suffers from Category 2 water damage is imperative not only to do a regular cleanup, but to make sure that all the damaged areas are properly and promptly decontaminated. 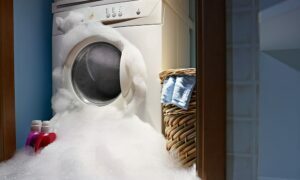 Category 2 water damage could be the result of broken dishwashers or washing machines, overflowing toilets with urine only, sump pump failures, fire protection sprinkler water, and chilled or condensate water. You’ve probably guessed it by now, damage caused by Category 3 Water is the worst possible type that could happen to your home or business. 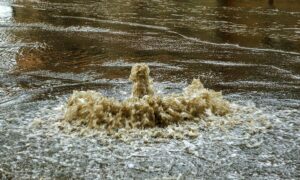 Category 3 Water is also known as “black water,” and it’s usually the result of sewage or other heavily contaminated water sources, including rainwater mixed with sewage and rising water from rivers or streams. Another way you could end up with black water in your property is if you’ve experienced Category 2 water damage, but it wasn’t properly cleaned up. 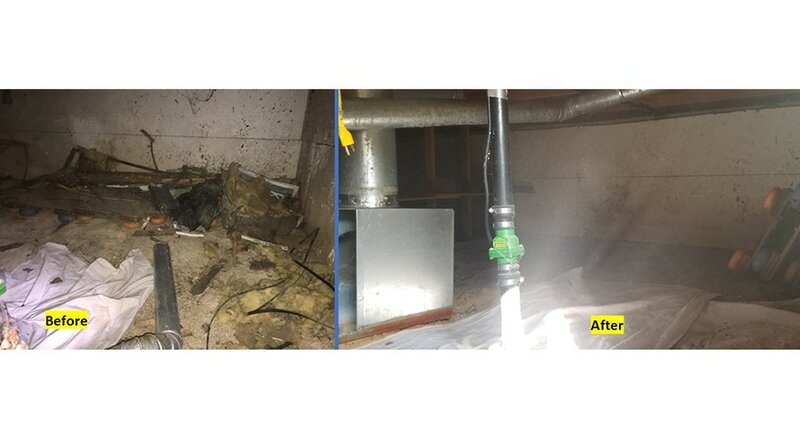 This is why it is essential to get professional help from a trustworthy restoration company like Restoration 1 as soon as you realize there is sitting water anywhere in your home. Not doing it in a timely manner or correctly could result in additional costs. If your home has sustained water damage of any kind, don’t hesitate. Contact Restoration 1 in your area as soon as possible. Our trusted and experienced restoration technicians are available 24/7 to come to your help in case of emergency. Find your local Restoration 1 now.